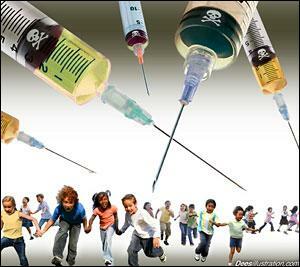 ← Why is mainstream media targeting vaccine-aware parents? Editor’s Note: While this article was written in 2001, the facts exposed by this retired pharmacist have not changed. If anything the corrupting influence of Big Pharma has worsened. Medical doctors convey the results of thousands of hours of study. This entry was posted in corruption, Government and tagged Big Pharma, CDC, lobbyists, Severyn, vaccine mandates. Bookmark the permalink.